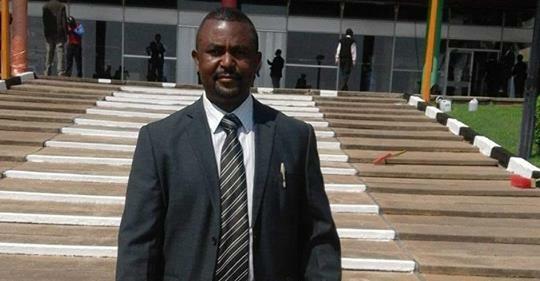 ZAMBIA – LIVINGSTONE UPND Member of Parliament Mathews Jere has been arrested by the Anti-Corruption Commission (ACC) for illegally selling plots. Jere aged 45 years of house number 231 Highlands, Livingstone, has been charged with one count of Abuse of Authority of Office where on dates unknown but between 1st August, 2013 and 31st October, 2014 whilst he was serving as a Councillor for Mwalibona Ward in the Livingstone City Council did allocate plots of land to himself and other unknown friends. ACC Spokesperson Timothy Moono said in a statement that Jere and his unknown friends allocated themselves plots on property number LIV/4051 a matter or transaction concerning the Livingstone City Council. Moono said that Jere has since been released on Bond and will appear in court on 25th March, 2019.